29 April 2015. 330 aud. 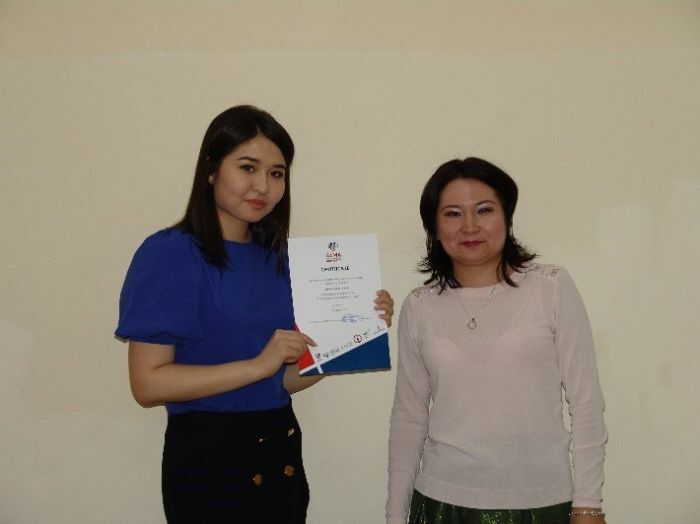 held business game for Financial Law on the theme "Looking at student finance" under the direction of associate professor of "Law" Mynbayeva N.B.. Moderators of the business game were Arykbaeva Anel and Edigeeva Umit. 28 April 2015. 330 aud. 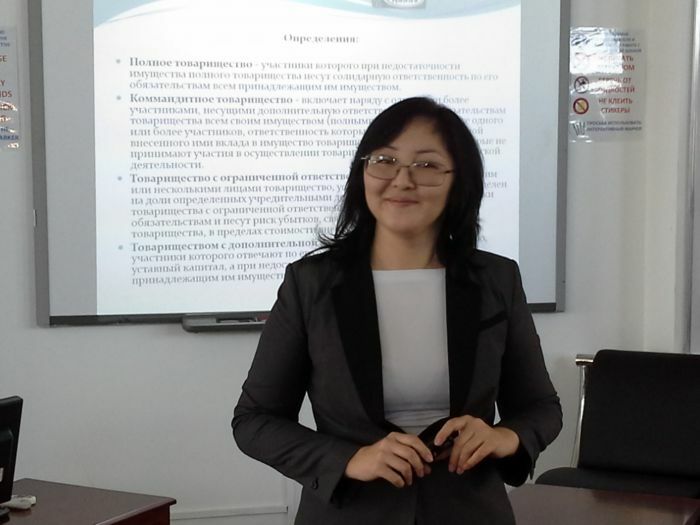 There was a business game on business law on the topic "The law as a tool for successful business" under the direction of Associate Professor of "Law" - Mynbayeva N.B. Attended two teams 3rd year students majoring in "Jurisprudence" UP-1202 and UP-1201. 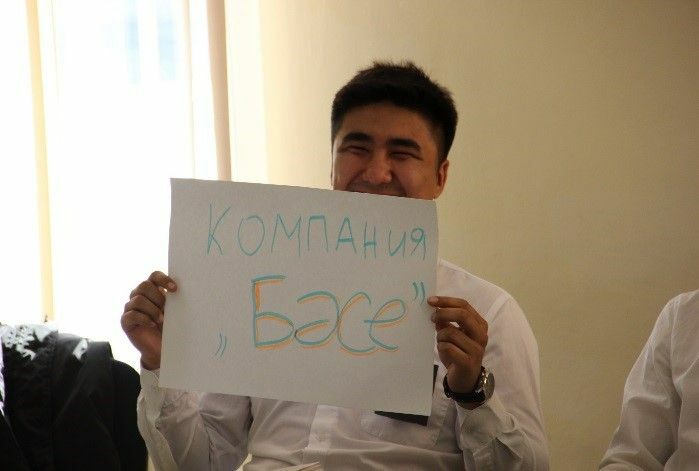 The moderators of the business game were Duabekova Aybike and Bolshakova Catherine. 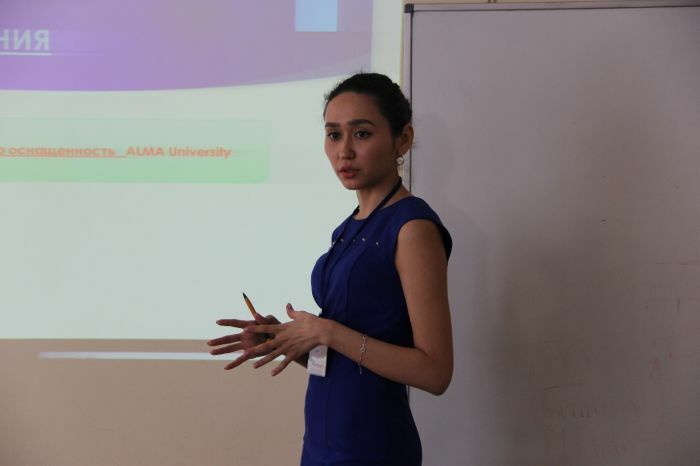 April 16, 2015 in Almaty Management University held scientific-practical conference of students and undergraduates I-Start titled "Entrepreneurship: the energy of the young." 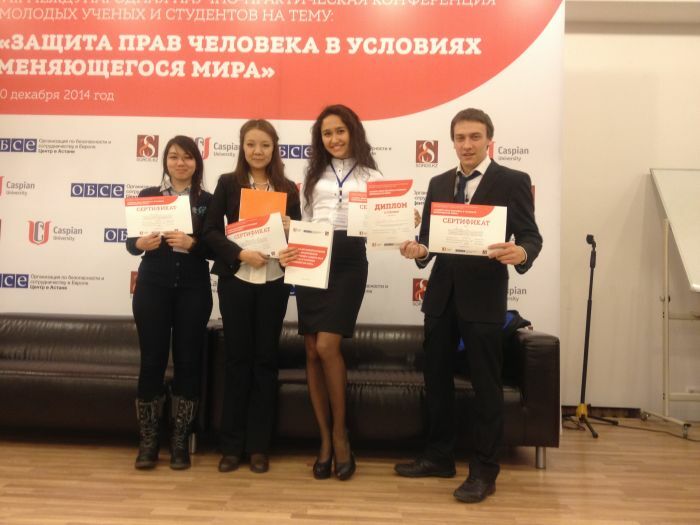 In section №7 «Legal Regulation of Business: Theory and Practice" took prizes students of 3rd course of the specialty "Jurisprudence" School of Law. 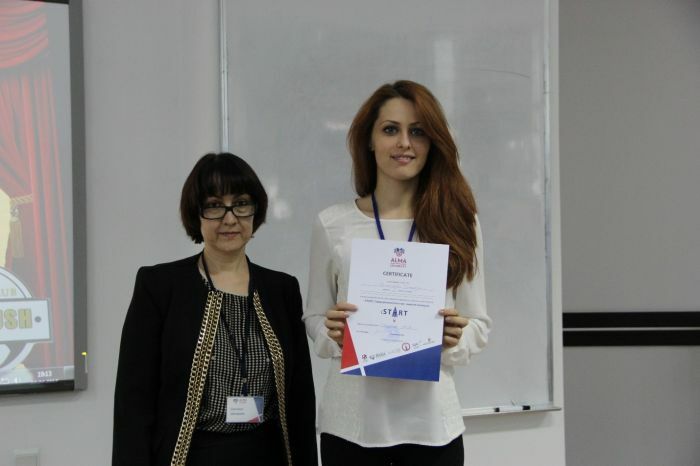 1st place - Ekaterina Bolshakova "Non-governmental organizations as a form of social entrepreneurship", supervisor - Ph.D., Associate Professor Mynbayeva N.B. 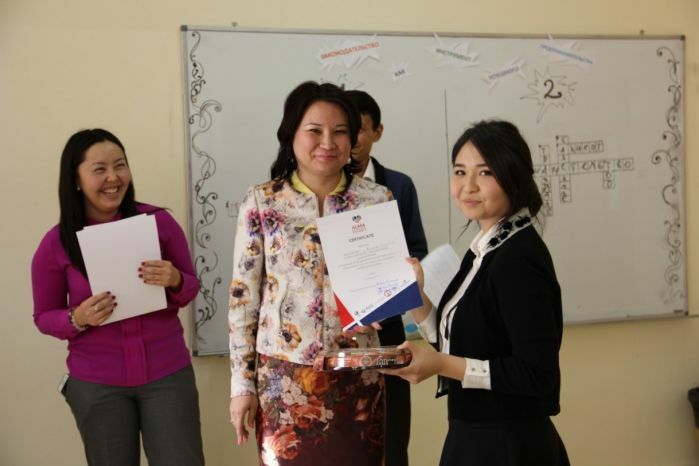 Themes "Student Symposium 2015" was devoted to the significance and role of international law in diplomacy, international relations and the global economy. 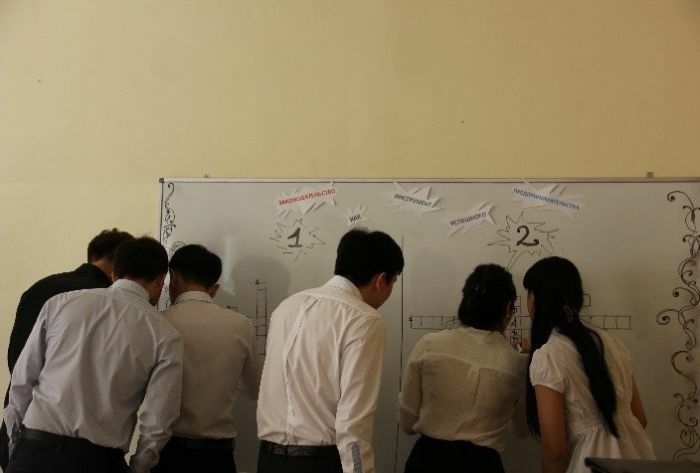 To participate in the "Student Symposium 2015" registered more than 200 participants from 9 countries and 24 cities of the world: Austria (Salzburg), Belarus (Minsk), Burundi, Kazakhstan (Astana, Almaty, Karaganda, Temirtau), Cambodia, Kenya, Lithuania (Vilnius), Russia (Barnaul, Vladivostok, Vladikavkaz, Vladimir, Voronezh, Irkutsk, Kazan, Kaliningrad, Moscow, Novosibirsk, Perm, St. Petersburg, Saratov, Tomsk, Tula region, Ulyanovsk, Ufa, Yakutsk). International scientific and practical conference "Human Rights in a Changing World"
The conference was held in the format of a panel session and breakout performances. Speakers of panel session Abramov, editor in chief of the online magazine Vlast, Loskutov - general director of company “YurInfo”and Utebekov - Advocate Bar Association lawyer dedicate speech for freedom of expression on the Internet. In the panel presentations of the participants the legal aspects of direct and indirect discrimination were discussed, the ratio of the right of peoples to self-determination and the principle of territorial integrity of state, the concepts of human rights and the development of international law at the present stage, the concept of inclusive education for children with violation of mental health, and issues of legislative security issues of tolerance towards religious minorities. Sectional performances were interesting, provoked lively discussion among the participants. 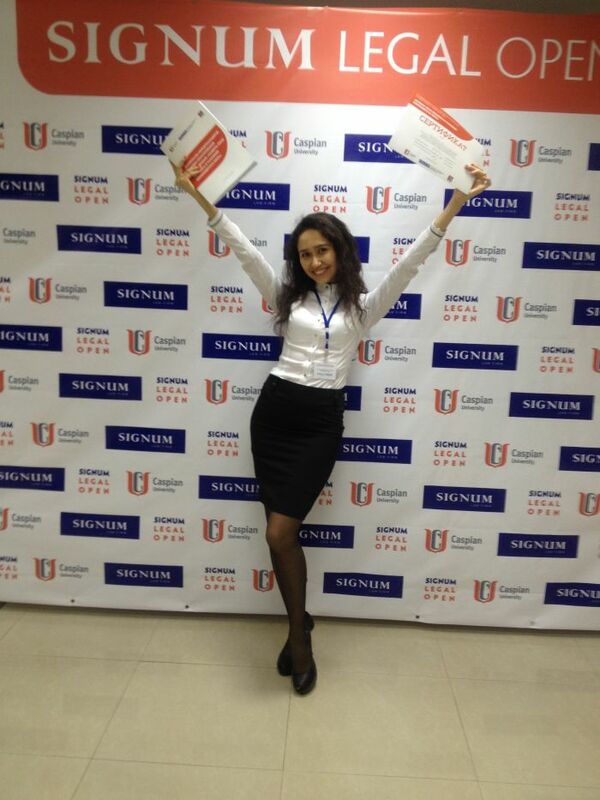 The most pleasant outcome of the international conference - rewarding its participants. 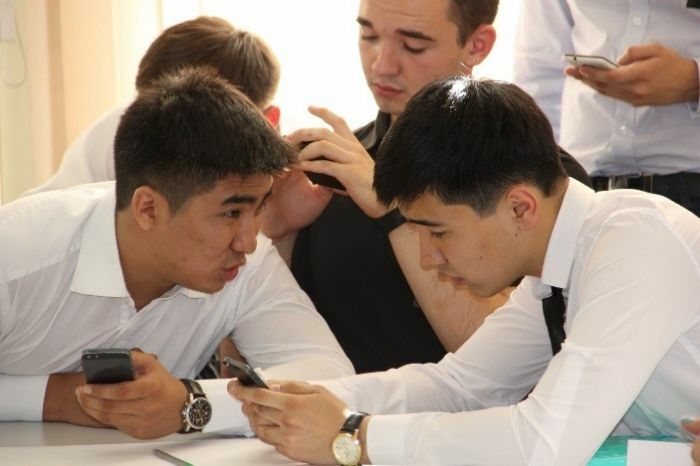 Of the 150 participants of the Forum was awarded the Diploma of the 2nd degree 3rd year student of the group in 1201 majoring in "Jurisprudence" Victor Eremchuk. 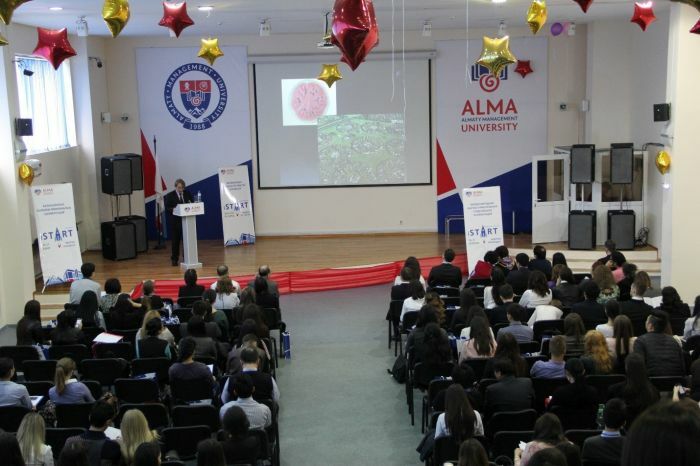 All participants spoke of Almaty Management University, awarded certificates to participants of the importance of the Forum of young scientists and students. 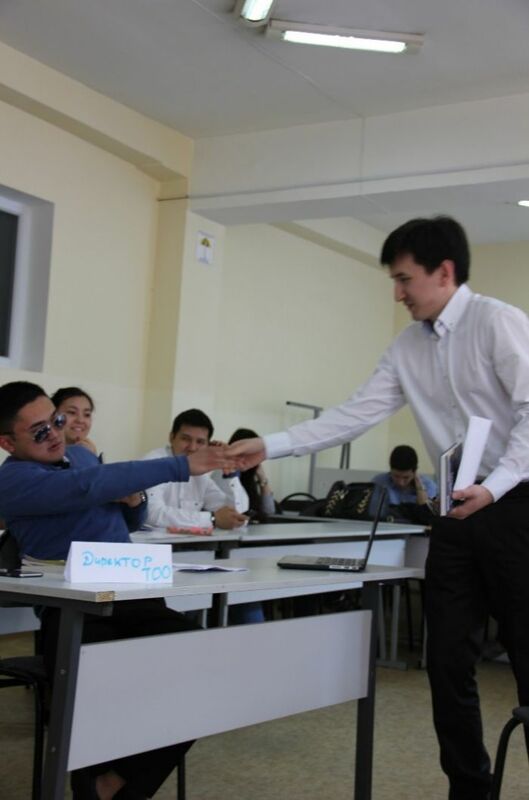 PPP Law School, Department of "Law" would like to thank our students, teachers prepare students for a worthy representation of the University among the leading universities of the CIS countries and Kazakhstan.